PTO is the parent organization of Memorial High School whose primary purpose is to foster communication and to support the faculty and administration as they carry out the educational mission. This organization sponsors a number of events during the school year and raises funds which help enhance the educational process. We hope that as a parent you will consider both financial and volunteer support of this school organization. All meeting are open to the general membership and parents are kept informed via the school newsletter and other forms of communication. A student directory is distributed to all members. Help us support Memorial High School by sending in your membership form and consider volunteering to serve on one of the various committees or serve as a committee chair. Please return your membership form to the Memorial High School main office, attention PTO. Click here for information regarding the new officers, how you can volunteer, and more! Each year the PTO and committee of Junior parents strive to offer a safe, fun-filled, substance free, and memorable Post Prom event for our students. Activities include: Mass with F. Zach, food, music, fun, bowling, and lots of prizes. We need the help of all junior parents to make this event a success and are asking for a monetary donation from each family. After Prom expenses include: entertainment, security, food, beverages, and prizes. 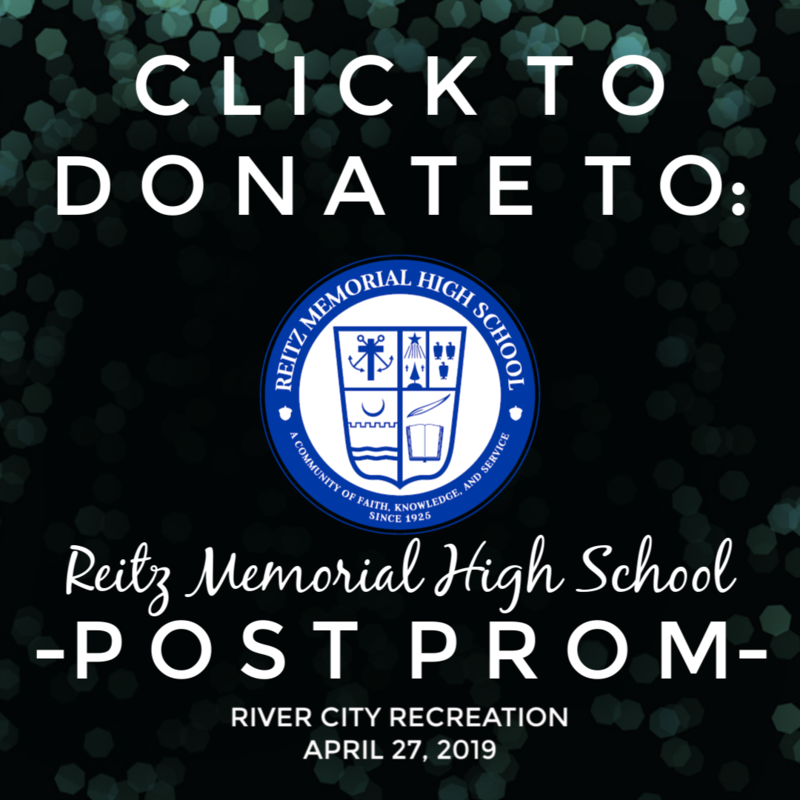 Checks and prizes can be sent to the main office (with a notation of "Post Prom") or you can use the link below to make a donation online. Grad Fest is a substance-free event that features music, games, refreshments and more to celebrate the class of 2019. The students will watch their Senior Slideshow and have a chance to win some great prizes. Admission is free to all RMHS seniors and sponsored by the PTO, but each family is encouraged to make a donation to help cover the cost of food, drinks, decorations, and prizes. 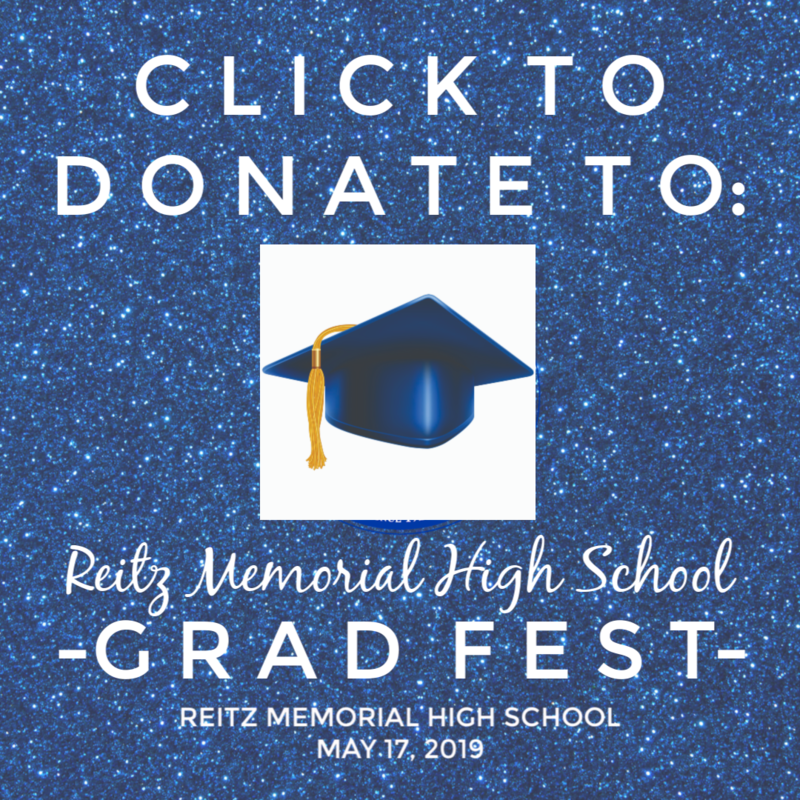 Checks can be sent to the main office (with a notation of "Grad Fest") or use the link below to make a donation online. Thank you for your support.